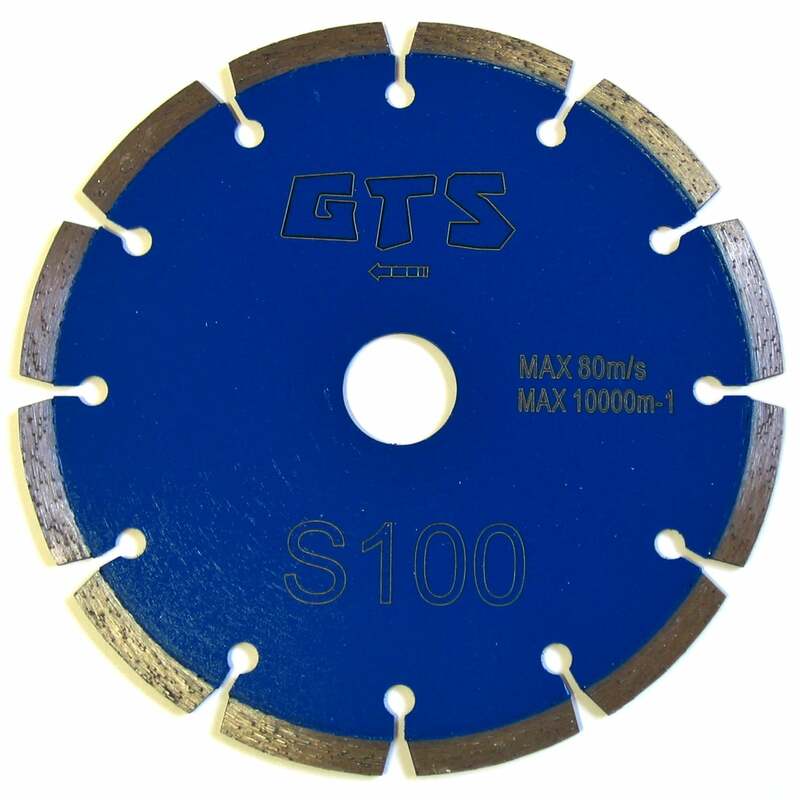 Our S100 segmented dry cut laser welded blades have been developed to cut all types of granite and engineered/quartz stone. 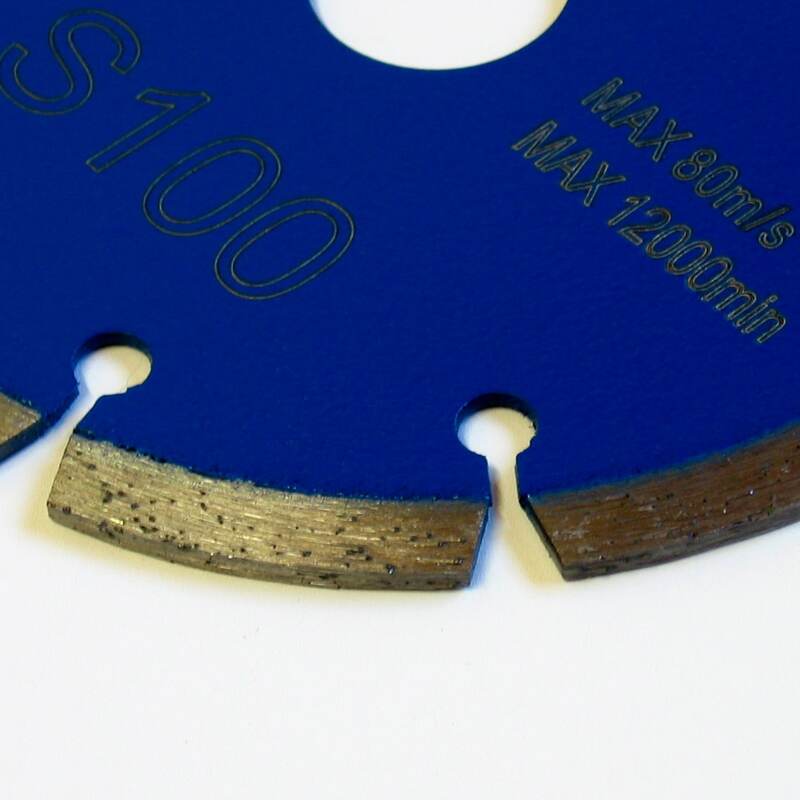 The diamond bond matrix ensures the blade cuts clean and free. 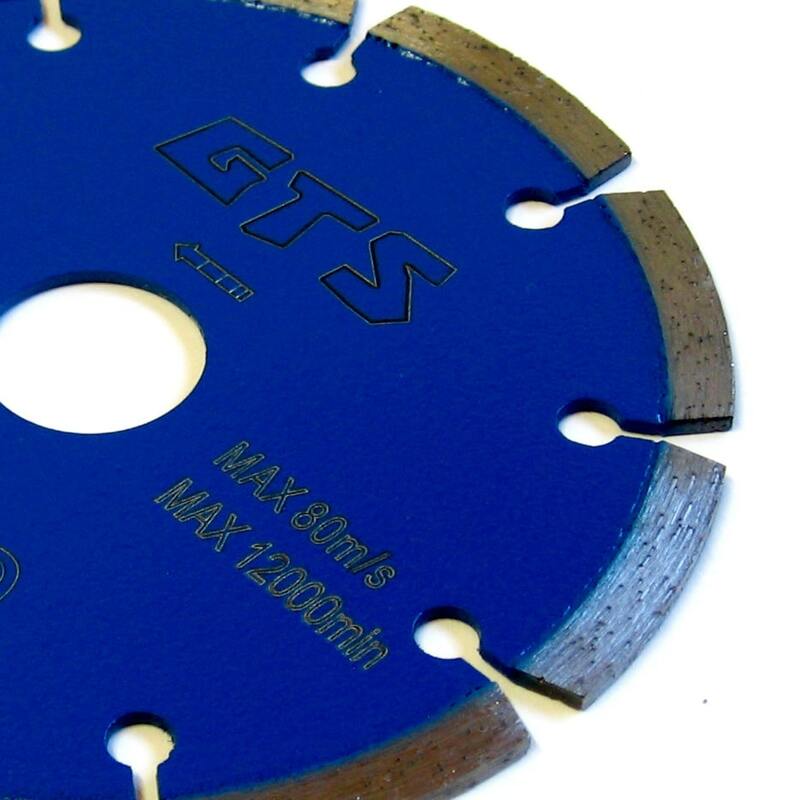 Available in 125, 150 and 180mm diameter with 7mm high segment and 22.23mm bore.